The annual Thornton Wilder Conference takes place in Newport, Rhode Island this weekend. Scholars and artists from all over the world will be gathering to discuss the work and legacy of Thornton Wilder. Enjoy this article from Huffington Post about Thornton Wilder's connection to this classic American city. Learn more about this weekend's conference. 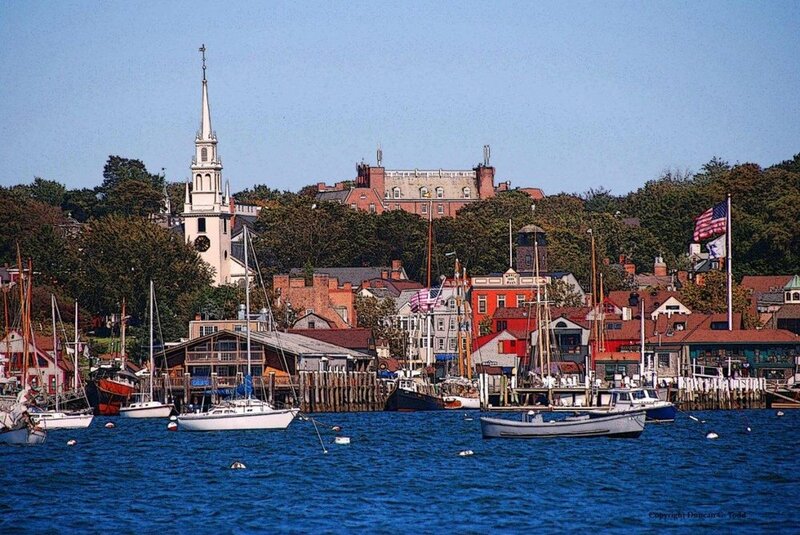 Getting to know Newport, Rhode Island, is -- how should I put this? -- just a bit different from touring around other famous resorts. You were thinking a quick walk-through of The Breakers or another summer mansion? Think again. Newport, you see, has no less than nine cities to explore. The "Nine City" legend has its roots in Thornton Wilder's classic novel, Theophilus North, which was first published in 1973. Lace up your best sneakers. You're going to be padding around nine parallel worlds that are layered within this coastal town of only about 26,000 people.